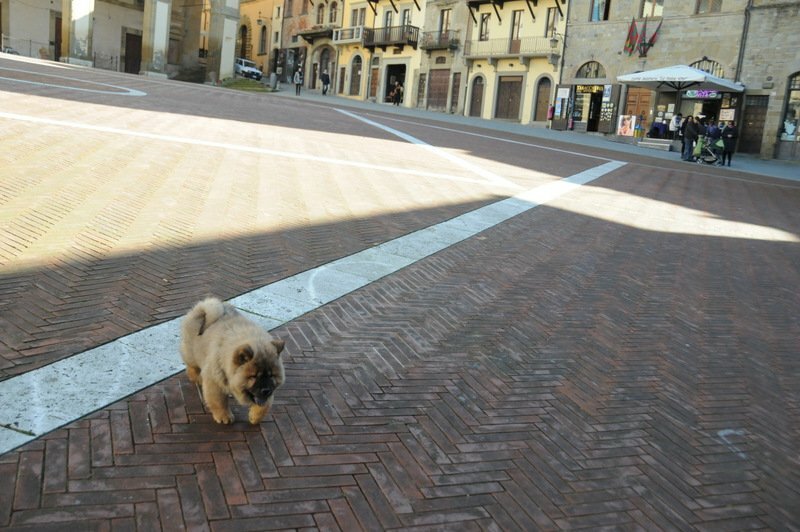 There’s a realness and sense of discovery about Arezzo that we really love. The local people going about their business. The beautiful architecture in the centre. Historic and contemporary cafes and boutiques. Fine dining and art lover’s sights. Enticing little lunch places in the back streets. 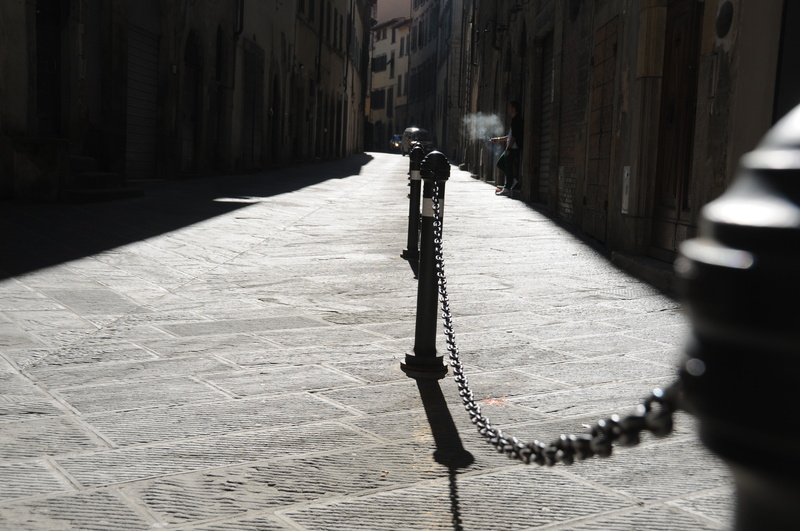 This city was the backdrop to the movie ‘Life is beautiful’…many of our guests will rate Arezzo as their favourite visit whilst on a stay with us. Very busy once a month for the Antiques & Collectibles market, but otherwise undervalued in tourist terms; no souvenir shops or tourist traps here. Significant business centre looking very modern on the outskirts such that many tourists might decide to give it a miss. However, this is very much to your advantage. Historically always a wealthy city, long time centre for Gold Jewellery production in it’s more modern history Arezzo was once the highest per capita Ferrari ownership in Italy. Once out on foot in the historic centre you will enjoy the passeggiata with the inhabitants through the beautiful blue-grey stone built streets with their classy shop fronts and shuttered upper floors. We love the chic shopping, including legendary leather maker ‘E.V.A’ on Corso Italia – joyful for ladies with a penchant for a special bag or two. The main square and loggia, the gardens at the top of town and the frescoes by Piero Della Francesca in the Basilica, or the ‘English Patient Frescoes’ as we call them..
We love to head to VESTRI, world class chocolatier, on the way into town for a ‘Nonnino’ pastry, and we get to the wonderful once monthly Antique and Collectables Market as often as we can. We might take a laid back white table cloth lunch in a design-lover’s setting at the CHIAVE D’ORO RESTAURANT , just around the corner from the basilica, or depending upon the mood and available time we might opt for casual but excellent shared table dining (the most divine cured meats or cheese board) at LA BOTTEGA DI MONTEMERCOLE farm cooperative kitchen cafe, where the staff and the locals are so welcoming. For a quick bite or Caffe amidst the bustle of the Antiques market you can’t beat the classy but understated OSTERIA MEST or glam-historic CAFFE VASARI, both right there under the Loggia in the heart of the market activity. THE DRIVE it’s 30 mins from Siena House to Arezzo city limits. PARK in the train station, or Eden car park. With a car visibly full of luggage your best bet is ‘Parking S Agostino’ which is staffed. VISIT morning or afternoon any time apart from Monday mornings which is closing day for shopping and many other businesses. Arezzo is GOOD FOR connections to Florence, car rental collection. SPECIAL EVENTS the monthly Antiques and collectibles market; heaven for photographers, the first weekend of the month. DON’T MISS Frescoes by Piero della Francesca at the Basilica, Vasari’s house. 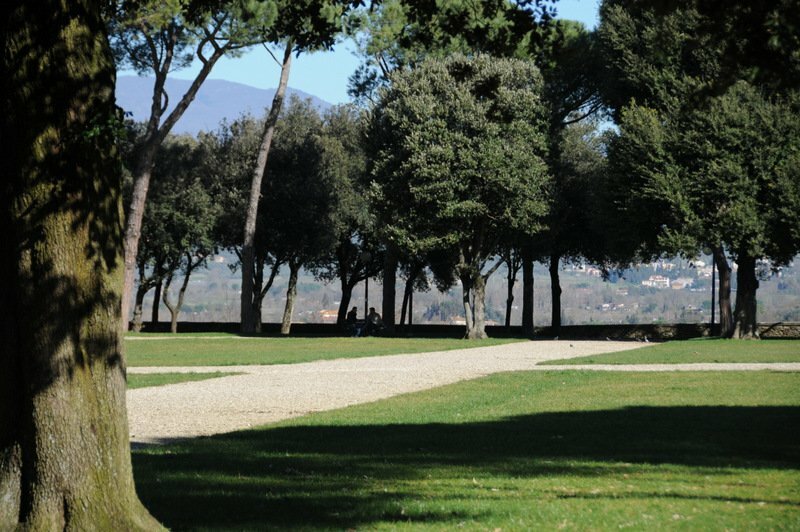 ITINERARY half a day in Arezzo combines well with spending a little time in CHIANTI, CORTONA, LUCIGNANO & MONTE SAN SAVINO or a trip to Prada or The Mall. Siena House is a boutique hotel in Tuscany with British owners. We write and photograph Tuscany year round as a resource for our guests publishing our insider guide to Tuscany and our blog, Tuscany Reportage.